We all crave the perfect ending. One that satisfies the purpose of the story, but still leaves the viewer wondering. It should deliver what the preceding story has promised, while at the same time hold the audience’s attention. No mean feat! From a viewer’s perspective, the ending can be the most significant part of a story. It holds the power to make or break their experience. In choosing the most suitable option, therefore, it’s important to carefully consider the impression that you want to leave on the viewer. In this respect, different endings can vary substantially. 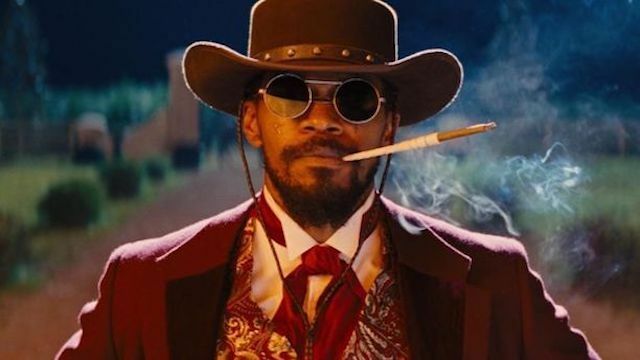 Django Unchained is an example of a film with an expected, happy-ever-after ending. In its simplest terms, the explicit ending gives the viewer exactly what they want. By the end of the story, everything is wrapped up, and all of our questions are answered. By observing the characters as they overcome multiple obstacles throughout the story, the emphasis is placed on the journey, rather than the destination. The viewer is left feeling deeply satisfied because the characters end up exactly where we knew they would. 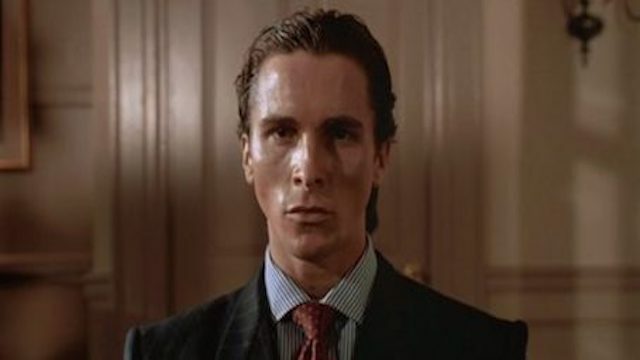 The ending of American Psycho is an implicit one that leaves us scratching our heads after the closing credits have rolled. An implicit ending never reaches a solid conclusion. It’s very much open to interpretation and leaves us pondering multiple feasible explanations. “Is it this or is it that?” is a common question that the viewer is faced with. Because of its ambiguous nature, an implicit ending can be frustrating for the viewer, but it can also be incredibly effective as it keeps us thinking, long after the story has ended. 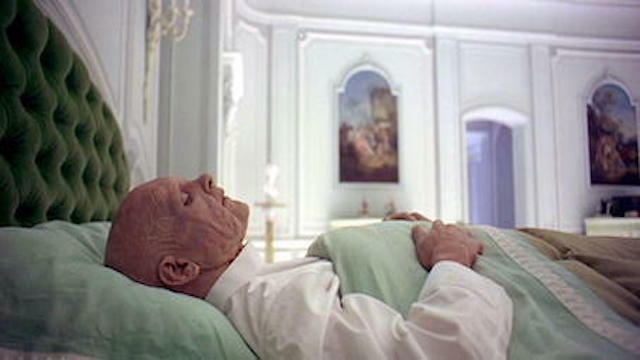 The closing scene of A Space Odyssey is an example of an unresolved ending. It doesn’t offer any closure and leaves the audience with a myriad of unanswered questions. Often referred to as a cliff-hanger, an unresolved ending stands in complete opposition to the explicit end. Nothing is resolved, and the story’s conflicts remain unanswered. This ending forces the viewer to draw on their imagination to determine what they think will happen next. It rouses the audience’s curiosity, leaving them wanting more. For this reason, the unresolved ending is often used as a prelude to a sequel. 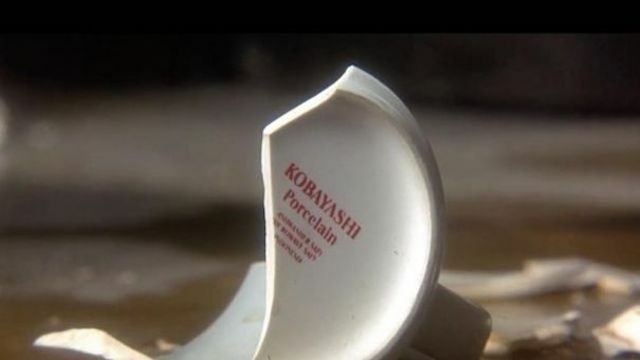 The Usual Suspects is a film renowned for its twist ending. As the name implies, this type of ending comes as a complete surprise to the viewer. Everything that we thought we knew up to this point is thrown on its head. When done well, the surprise ending forces the viewer to reach a new and exciting revelation, but tread carefully with this one! If done poorly, it can leave the viewer feeling deceived and disappointed. 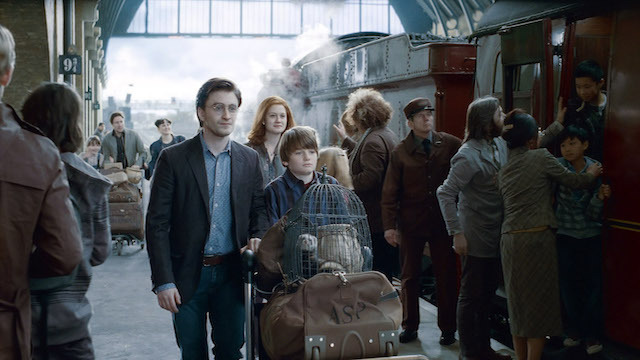 Harry Potter and the Deathly Hallows: Part 2 concludes with an epilogue, showing the characters 19 years after the story’s climax. An epilogue ending takes place at a time that’s removed from the original story, typically in the distant future. It gives us a glimpse into how the characters have turned out and the events that have come about as a result of the story. It can be a very fulfilling ending for the invested viewer who feels that they deserve to find out the character’s fate. 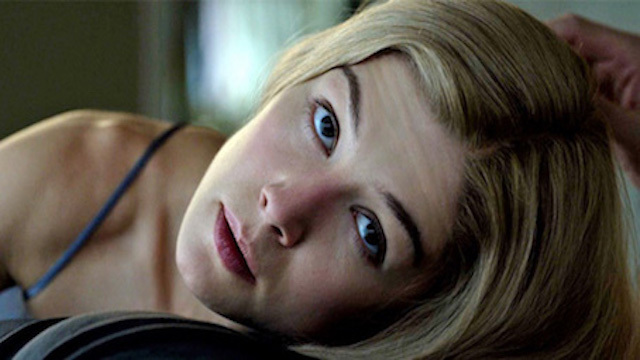 The final scene of Gone Girl is a perfect example of a tie-back ending. A story with a tie back ending begins and ends in a very similar way. By the end, the character has essentially gone full circle from where they started. The story’s opening will generally introduce the character’s dilemma, while the ending ties back to the cause of this dilemma. This type of ending can suggest that although the character has returned to the same place, they’re now in some way, a changed person. 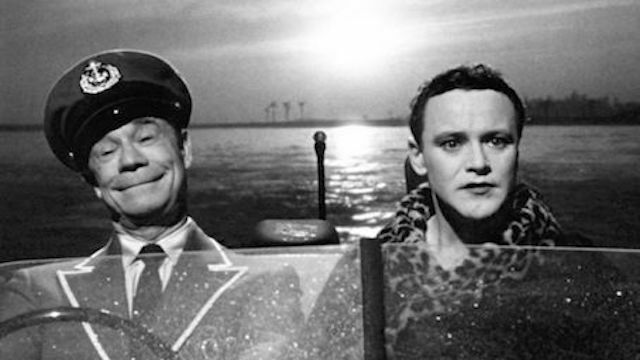 Some Like it Hot is an example of a film that finishes with an amusing closing line. Often in the form of a joke or punch line, the entire purpose of a gag ending is to be humorous. It acts as a light-hearted send-off and can have the effect of lightening the mood caused by earlier events. The intention is to finish the story on a high note, with the hopes of leaving the audience laughing. Like everything thing else in life, all good stories must come to an end. With a solid understanding of these seven different types of endings, you’ll be well on your way to choosing the most fitting option for you. Keep your audience in mind at all times and think carefully about the emotions that you want to stir up as your story comes to a close. Not only does the first impression have a lasting impact on your viewer, but so too does the final impression. Karen Mc Guinness is a Customer Success Specialist at Boords. Originally from Ireland, she currently works from sunny Greece.